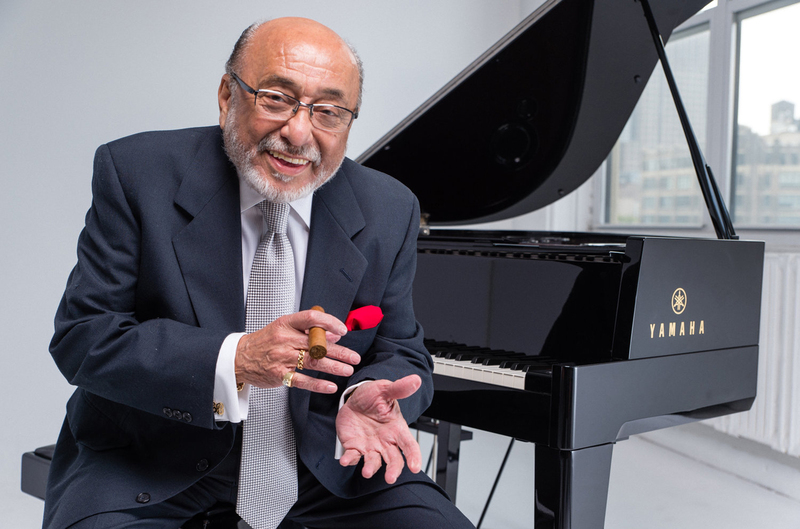 Celebrating his 80th year, 10-time Grammy Award-winner and NEA Jazz Master Eddie Palmieri hosts a party for the ages featuring some of the finest musicians around. 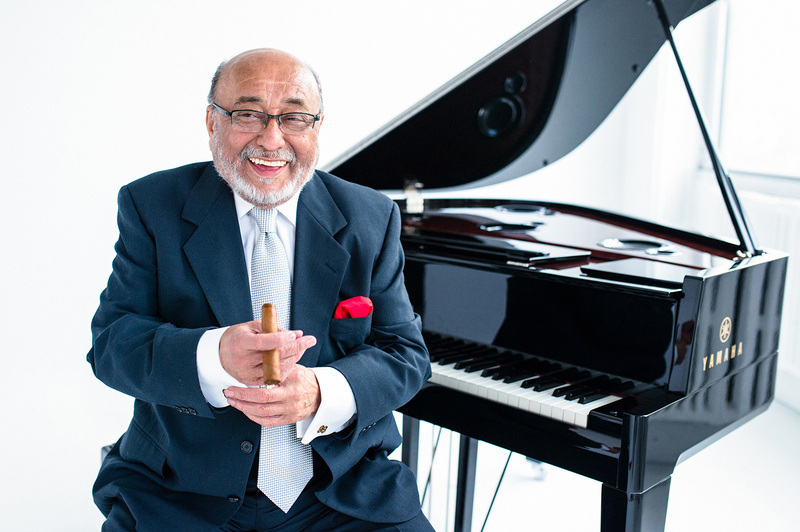 Regarded as one of the top pianists of the past 50 years, Palmieri is a celebrated bandleader, arranger and titan of salsa and Latin jazz. By skillfully fusing the rhythms of Puerto Rico with the melodic and harmonic complexity of his jazz influences—Thelonious Monk, Herbie Hancock and McCoy Tyner—Palmieri has established himself as a musical innovator whose work is both bold and downright danceable.